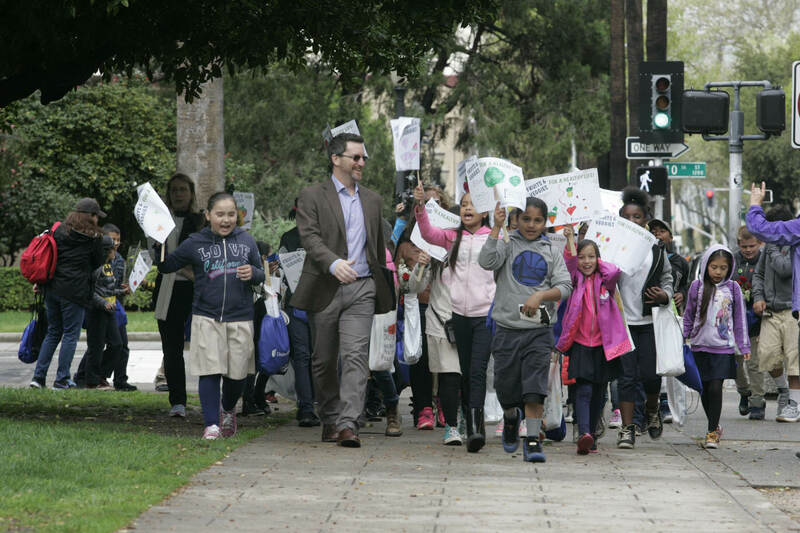 Classroom hosted a fun, one-mile walk around Capitol Park. thousands of people to Sacramento to celebrate California agriculture. March during National Nutrition Month. understanding of agriculture among California’s educators and students.